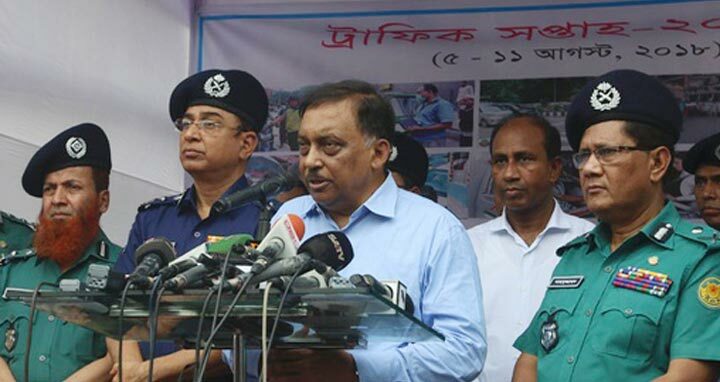 Dhaka, 5 August, Abnews: Home Minister Asaduzzaman Khan Kamal said we are keeping patience over the ongoing students’ movement. It does not mean that we will always just see whatever is happening. No one will be spared if the limit of patience is broken. In reply to a query, the Minister came up with the statement after launching “Traffic Week” at the capital’s Zero Point in Gulistan on Sunday.